PYP's residencies advance writing-based literacy skills while developing critical 21st century skills. Our Core Program partners a professional teaching artist with a classroom teacher for a 10-25 session residency that is tailored to the teacher’s goals and the students’ needs. For our annual Mouthful Monologue Festival, we offer schools free fall monologue residencies for grades 8 – 12. 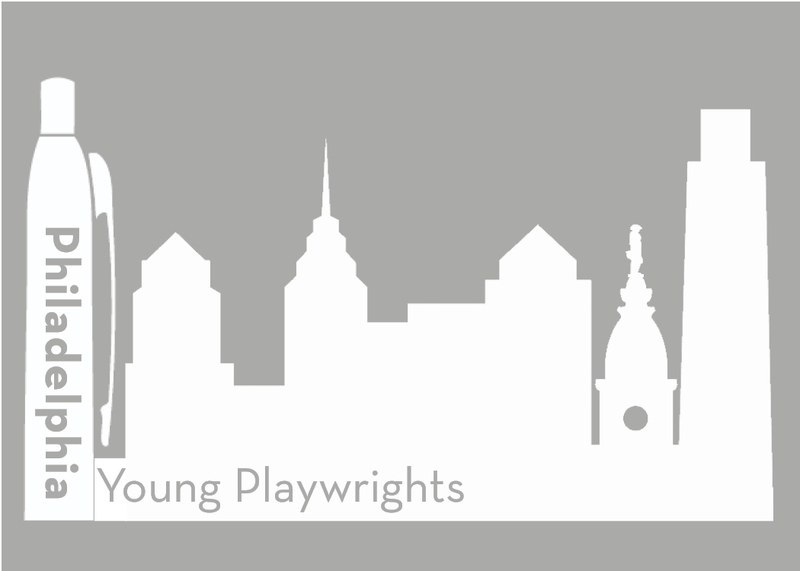 On site, Young Playwrights offers playwriting programs to grades 7 – 12 on a sliding tuition scale.